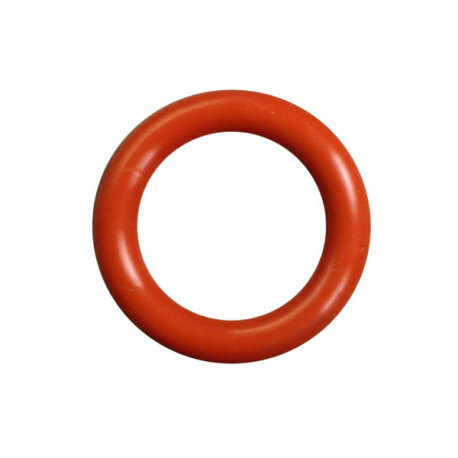 Replacement o-rings for Blichmann QuickConnectors. These are replacement o-rings for the Blichmann QuickConnectors. 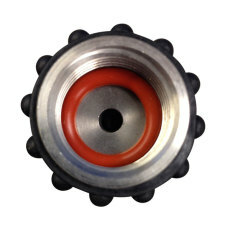 The QuickConnectors are very handy connectors with a range of barbed fittings that can adapt a 1/2" NPT fitting to almost anything, and use a silicon o-ring to create a seal. These o-rings will replace the o-rings included with the Blichmann QuickConnectors. Always a good item to have on hand!